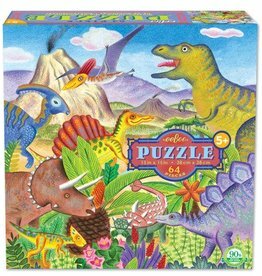 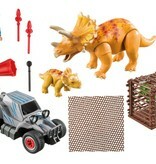 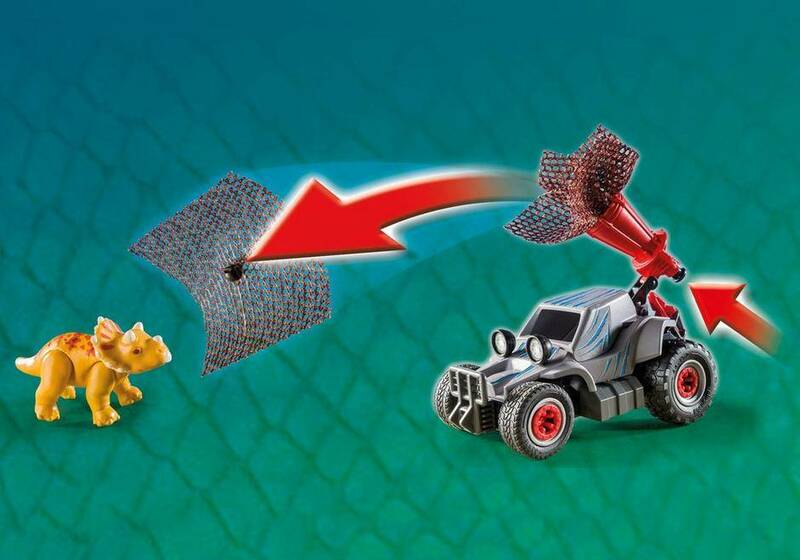 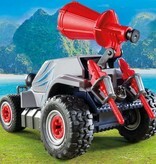 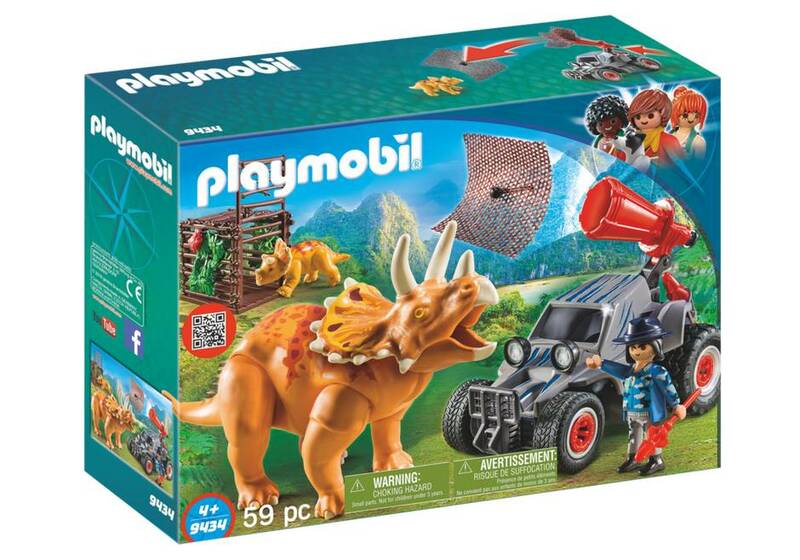 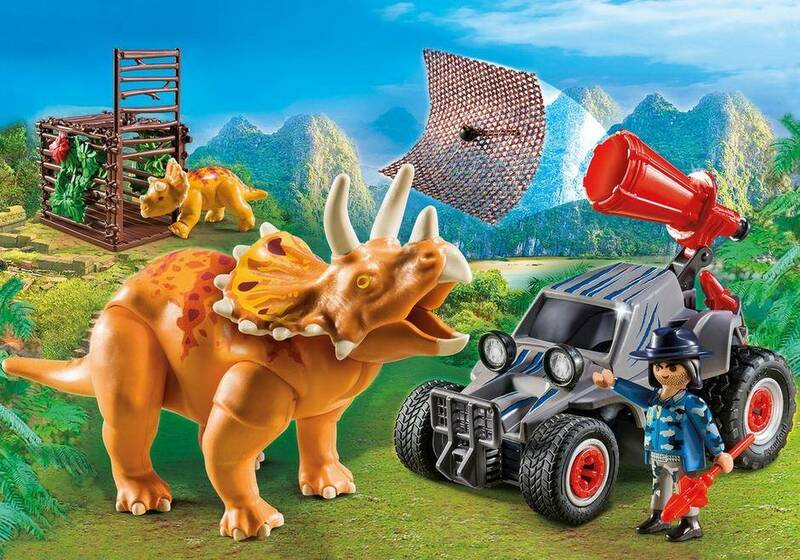 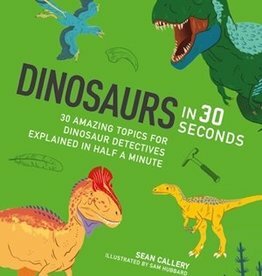 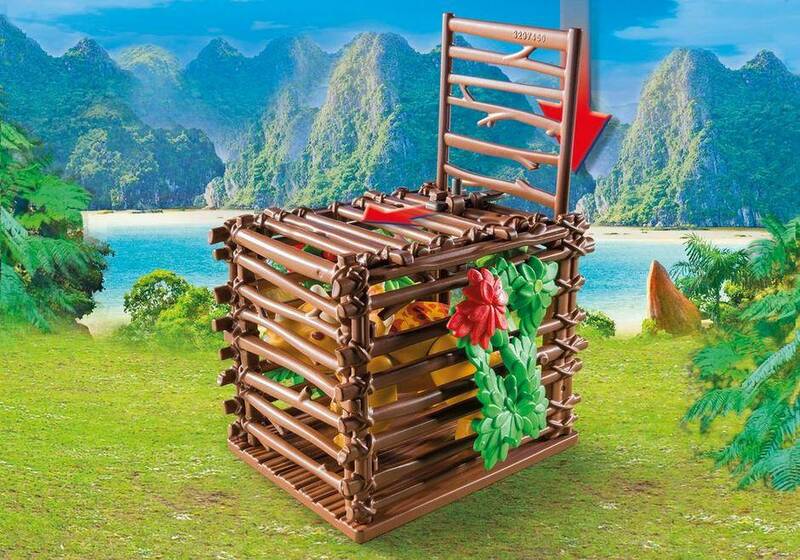 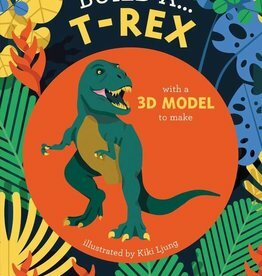 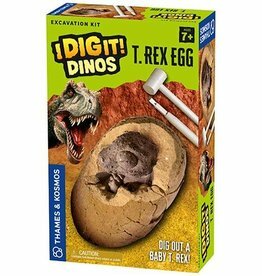 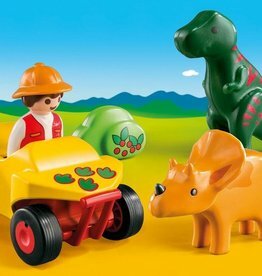 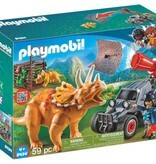 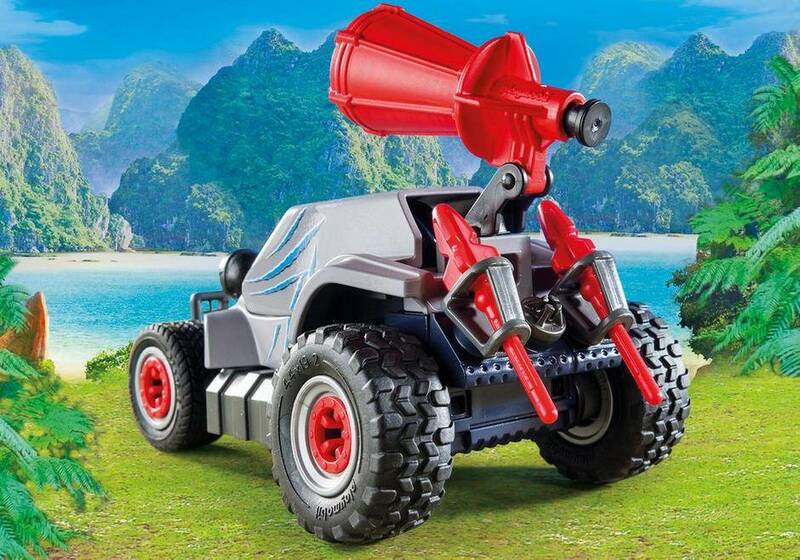 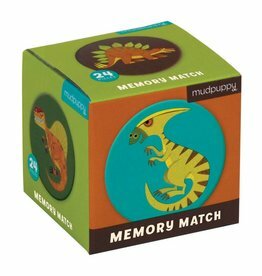 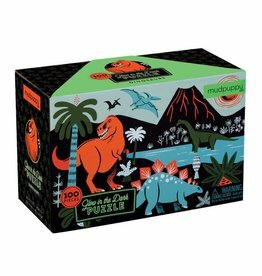 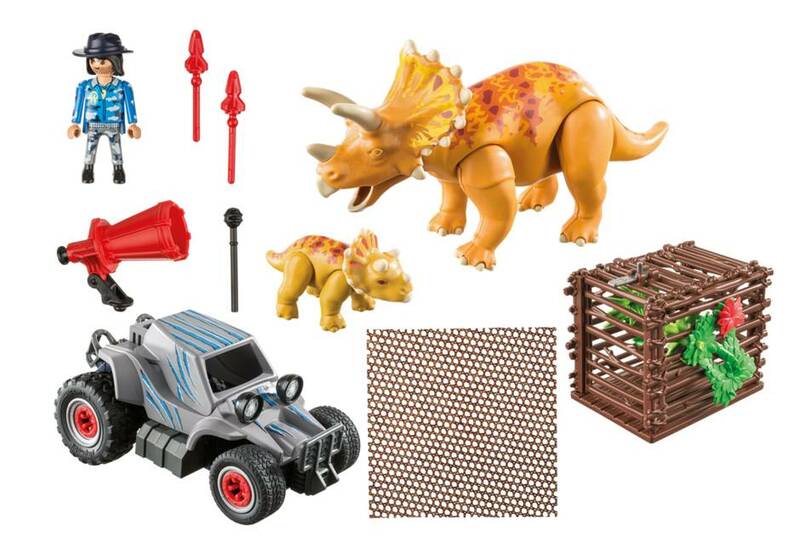 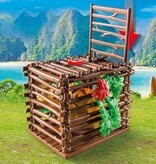 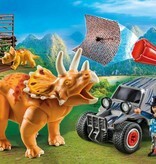 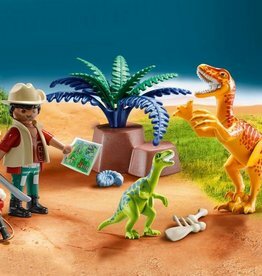 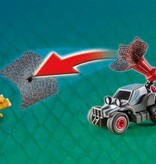 Set includes one figure, quad, two dinosaurs, cage, net, and other accessories. 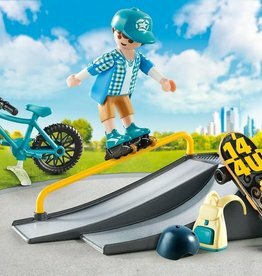 Skate your way up the ramp with the Extreme Sports Carry Case. 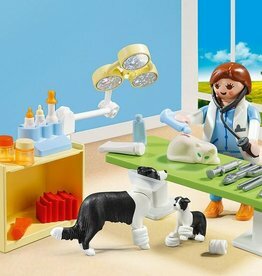 Care for all the animals with the Vet Visit Carry Case.